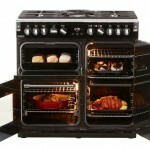 Belling recently launched their deluxe range of cookers loaded with sleek styling and 21st century technology. 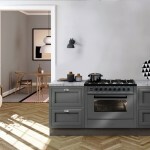 The CookCentre Deluxe range was created due to the success Belling has achieved with its range cookers; and will delight the professional cook, the entertainer and dinner party doyenne. 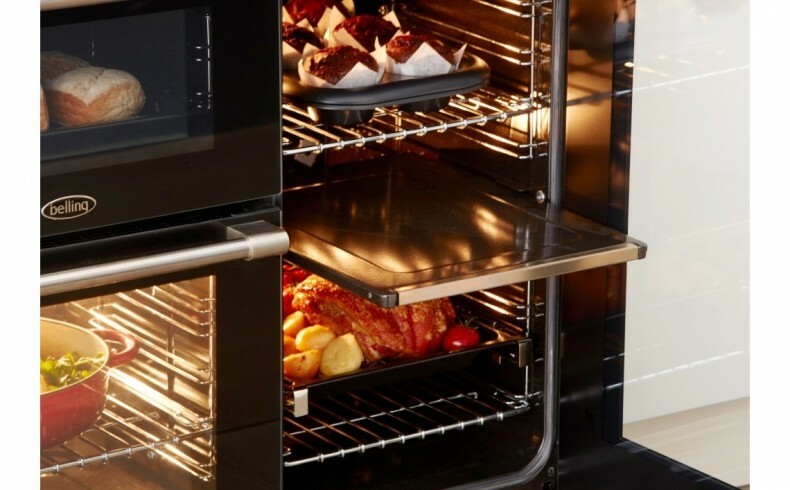 The 90cm freestanding ovens feature a combined 195L capacity with Quad Oven Technology™ comprising three independent ovens that can be turned into four independently controlled oven cavities when combining the Proflex™ Splitter and Equiflow™ twin fans. 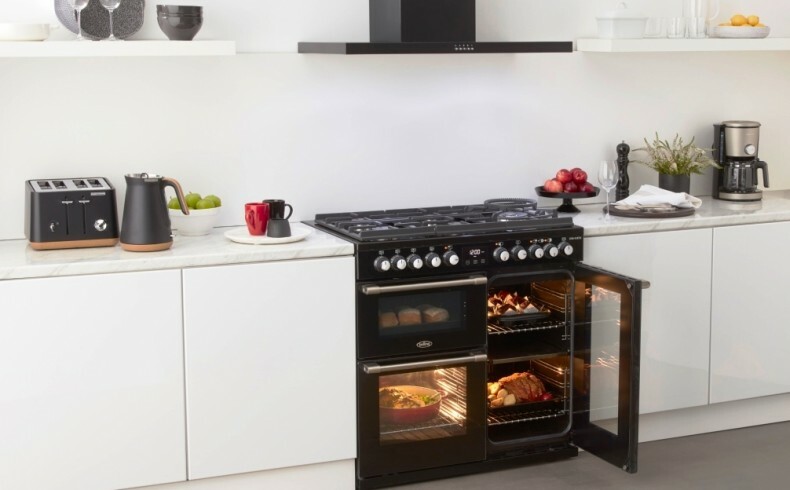 The 110cm models offer a combined 224L capacity with the four independent ovens ensuring space galore to cook the largest of roasts while baking desserts. 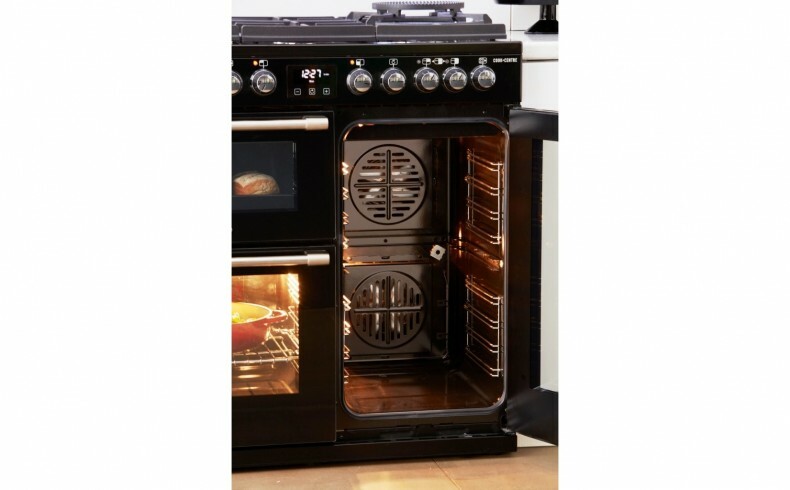 The CookCentre Deluxe’s features include: a bread proving function; removable telescopic runners; a large easy to read LED display and touch control screen; full width oven pans; premium knobs; and rear wheels. 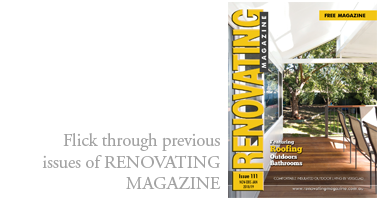 There are three cooktop choices: the induction cooktop is super sleek with a 5-zone hotplate and 10 power levels including boost; while if you prefer cooking with gas, up to 7 burners featuring a 14.4mJ wok burner with wok cradle and durable raised cast iron pan supports for stability. 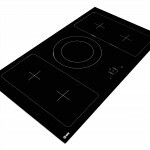 New to Belling is their gas-through-glass cooktop offering a variety of power for all your cooking needs. 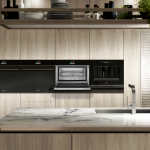 The premium EuroKera glass surface not only enhances your kitchen design with style and elegance, but is also easy to clean and maintains all the benefits of cooking on gas. 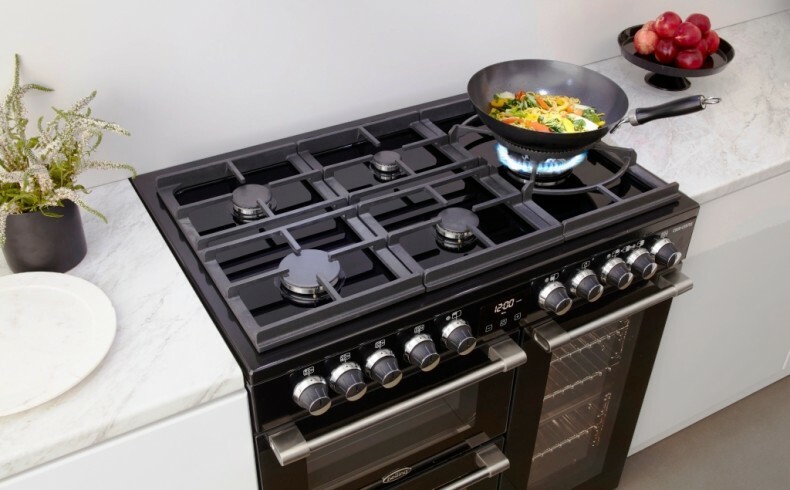 With up to six gas burners including up to two powerful 18mJ wok burners conveniently offset to the side, it also comes with a wok cradle and durable raised cast iron pan supports for stability. 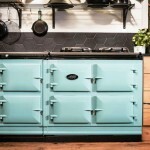 Six dual-fuel or electric range cookers make up the range that would look at home in a contemporary styled kitchen renovation. 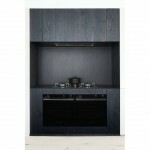 Available in traditional stainless steel and black from Harvey Norman; priced from $5499 to $8499.